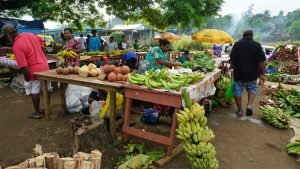 Experience the real Vanuatu with IVI! Easily reached from Australia enjoy unspoiled natural beauty, jungle trails, unique culture, coastlines to off the beaten path destinations to explore. 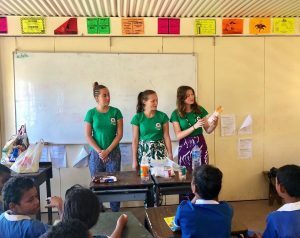 With a track record spanning over 30 years, you can trust IVI to provide a worthwhile and authentic volunteering overseas experience. Ever wanted to help make a difference while travelling? 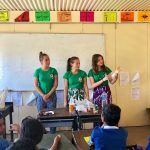 With IVI, choose from projects including nutrition & public health outreach, community construction, primary school teaching and marine conservation! Enjoy the warm hospitality and live like a local with amazing 24/7 local in country support. Covered in tropical rain forests, mountains and volcanoes, Vanuatu is a stunning group of 88 islands in the South Pacific. With the vast majority of islands uninhabited, the total population stands at approx 250,000. With the Solomon islands to the north, Fiji in the east and New Caledonia to the south, Vanuatu is known for it’s mostly volcanic archipelago, incredible diving, stunning scenery, warm and friendly hospitality and laid back rural lifestyle with calm atmosphere. 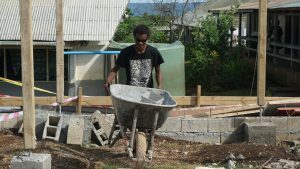 For most ni-Vanuatu, farming is the main source of income, hence significant economic issues exist in most parts of the country. With the main export crops consisting of beef, timber, copra, squash and cocao, many crops are highly influenced by local weather and cyclone damage and flooding are common. Tourism is becoming a major component of the local economy however there is not the strong tourism undertone that you would find in Fiji for example. It’s much more low key. Very few employment activities exist outside the towns and regional government centers. 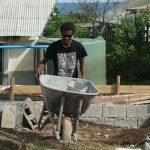 Most villages outside Port Vila (the capital) have no electricity, and access to piped water is a luxury in many parts. Local traditions are strong and have been heavily influenced by colonization by the British and French. Christianity is the main religion practiced. Average temperatures range from 25°C in winter to 29°C in summer with Jan – Mar the wet season with cyclone activity not uncommon. Port Vila, the capital and main hub of Vanuatu is situated on Efate island. The architecture has mainly french with the population quite multicultural including ni-Vanuatu, Chinese, Vietnamese, British and French. Port Vila has all the standard facilities you’d expect from a commercial hub such as hospitals, shopping districts (note Vanuatu is a tax haven so duty free! ), sports stadium, hotels, casino, museums and cultural centers. The town is a great base for divers who come for the trips to Mele Cascades, a large rain forest water fall with rock pools and incredible scenery. As the commercial hub tourism plays an important role, however it does not feel ‘touristy’ especially in the areas where IVI services. Here you can get to know the locals and truly experience the authentic lifestyle from outside of the tourist resorts. 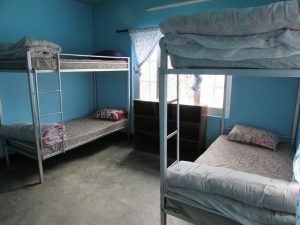 Accommodation and Meals are included for the duration of your volunteer program. 3 meals a day on weekdays and 2 meals a day on weekends will be provided for the duration of your placement. Food will be mainly authentic to the local culture which includes plenty of chicken dishes, coconut based curries, dhal (lentils), fresh fish, saffron rice and tropical fruits. Meals are served at your home stay each day or at the project site. There is also filtered water available at the volunteer center. Bottled water is also readily available in Vanuatu. If you have any special dietary requirements, please let us know when you apply for the program so we can make arrangements for you. 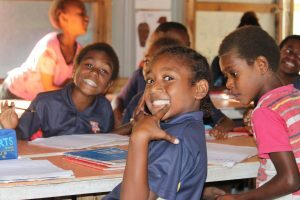 Throughout your Vanuatu volunteer placement, you’ll have the support and assistance of a dedicated team of staff, local ground operators and host families. They will provide you with competent support and in depth knowledge about Vanuatu. They’re there to ensure you have an incredible experience. A 24 hour emergency telephone number & emergency evacuation so that you can always reach a member of our ground operator team in the event of an emergency. An optional one week orientation is a great way to prepare yourself better for the coming weeks where you will be more engaged with the local communities. 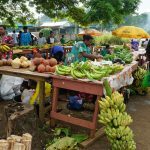 Learn more about the culture of Vanuatu including a city tour and visits to interesting locations. 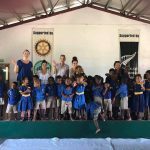 You’ll have the opportunity to learn the local language, take Melanesian cooking classes, visit the blue lagoon and spend time being a tourist before your volunteer experience begins. The orientation weeks start on the first Monday of every month with two in June & July. Go here for more details. Vanuatu is recognized as one of the most culturally diverse countries in the world. Dances, ceremonies, artistic styles, authority status, and cultural traditions can vary from island to island and district to district. The locals are so friendly and welcoming to tourists. Within villages, tribal alliances are still intact and money does not play a significant role in their daily lives. The pace and lifestyle is also very laid back. Do not worry too much about this, enjoy the island time! An arrival airport transfer is included for pick-ups on Sundays. If arriving on other days, you’ll need to make your own way to the placement. We’ll provide instructions for this and will assist you. If arriving on the Saturday, you’ll need to book an extra nights accommodation in advance at a cost of US$50 p/night including meals. Local travel to the projects and other sites is also included in the cost of the program. You are welcome to come on your own, with a group, with a friend or family. Most of our volunteers are single travelers so if you’re coming on your own, don’t worry, you’ll meet plenty of like minded volunteers! Generally, volunteers should be 18 years of age, however we can cater to as younger in certain circumstances. Contact us for more info. 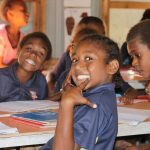 IVI projects suit proactive positive minded people with a desire to learn while supporting those less fortunate. The more open to new experiences you are the better as it’s likely that conditions will be much different to your way of life back home! 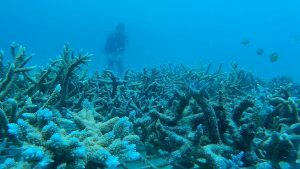 It is important for the volunteers to realize that due to the nature of island culture (and developing country), things change quickly and without much notice. Because of this it is very important for volunteers to be flexible and adaptable to their schedule. Weekends are always free for relaxing or sightseeing of your choice. Our team on the ground will help you organize additional trips at local rates! 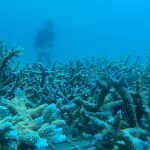 There’s heaps of things to see and do in Vanuatu, from museums and cultural centers to island hopping, hiking, water sports like snorkeling, diving, boating and fishing etc.